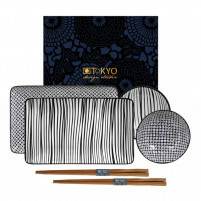 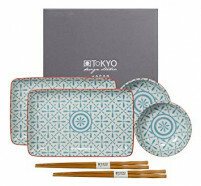 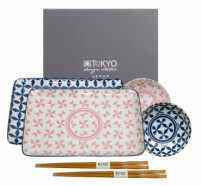 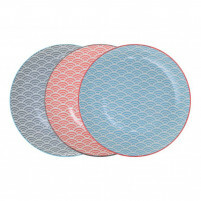 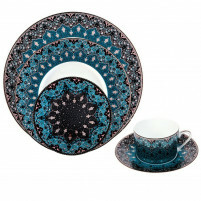 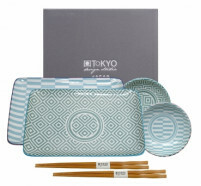 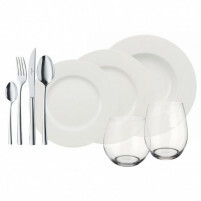 A great deal of thought and consideration should be given to buying a dinner set –whether it is as an investment for yourself or as a wedding gift for a lucky couple. 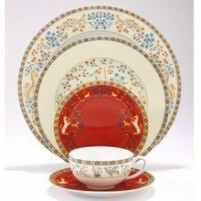 We are very proud to be able to offer you the gorgeous Isaphan Dinner ware and the Dhara Dinner ware from the famous French manufacturer Deshoulieres. 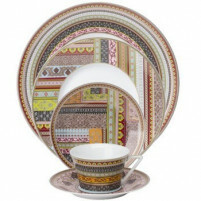 Isaphan has been inspired by the countries travelling the Silk Road – Persia, India and Mongolia. 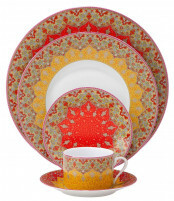 Dhara is inspired by the silks and fabrics of the Punjab and India. 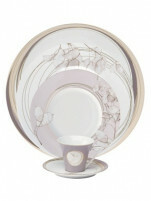 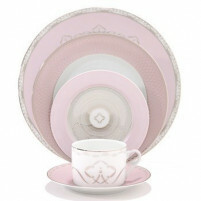 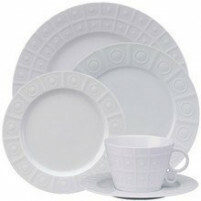 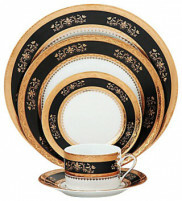 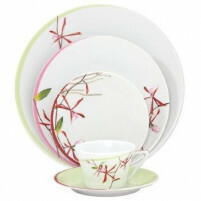 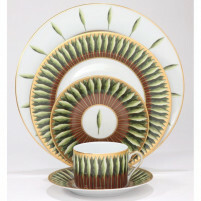 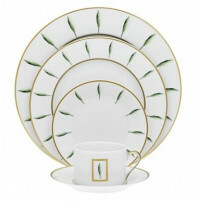 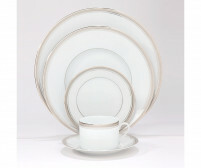 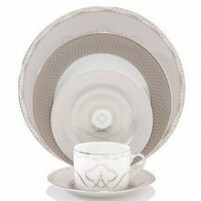 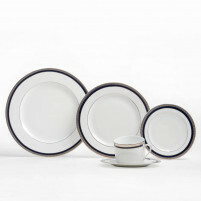 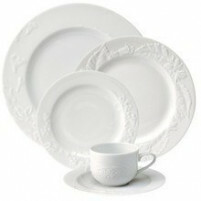 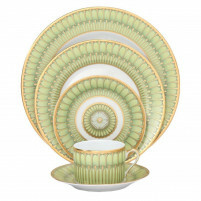 All Deshoulieres dinnerware is manufactured using Limoges porcelain renowned for its strength, purity and fineness. 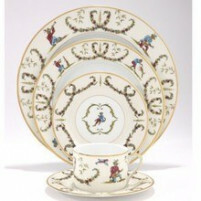 We also have featured in this category the Tom’s Drag Breakfast Set that is part of the Royal Collection and which is an absolute delight. 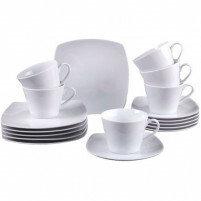 Egg cups, spoons, a bread basket, a butter dish and a salt and pepper set manufactured in stainless steel and all hand painted in the famous Tom’s Drag colours and which are guaranteed to brighten up any breakfast table. 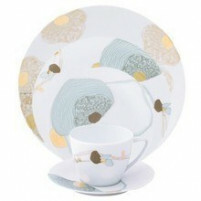 The matching egg spoons are made from mother-of-pearl. 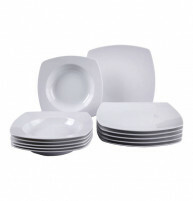 Choose your dinner ware from our online shop and buy at our very favourable prices knowing that you choice is a luxury, high quality product.